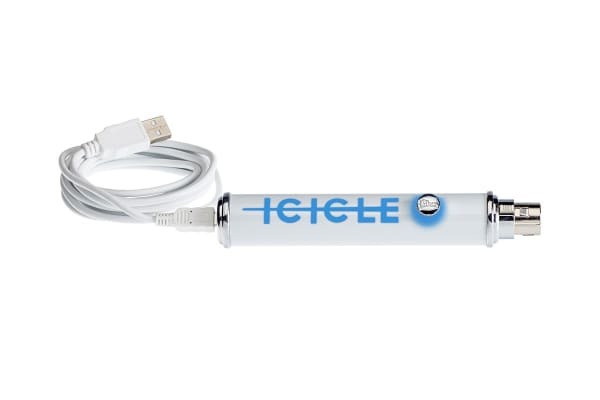 The Blue Icicle – XLR to USB Converter High Quality Preamp lets you connect your XLR microphone directly to your computer via USB. 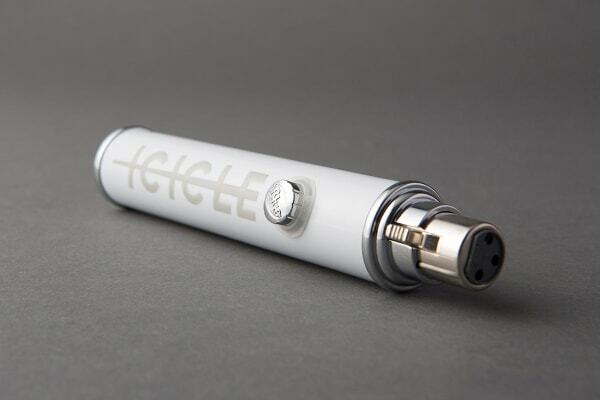 With 48V phantom power, you can even connect premium studio condenser mics. 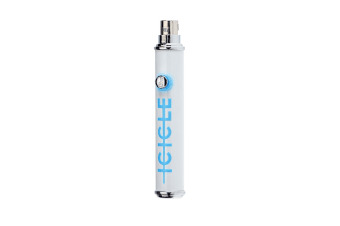 The Blue Icicle – XLR to USB Converter High Quality Preamp works with both dynamic and condenser microphones, providing high quality and hassle-free connectivity on Mac or PC. Just plug and play – no driver installation required.